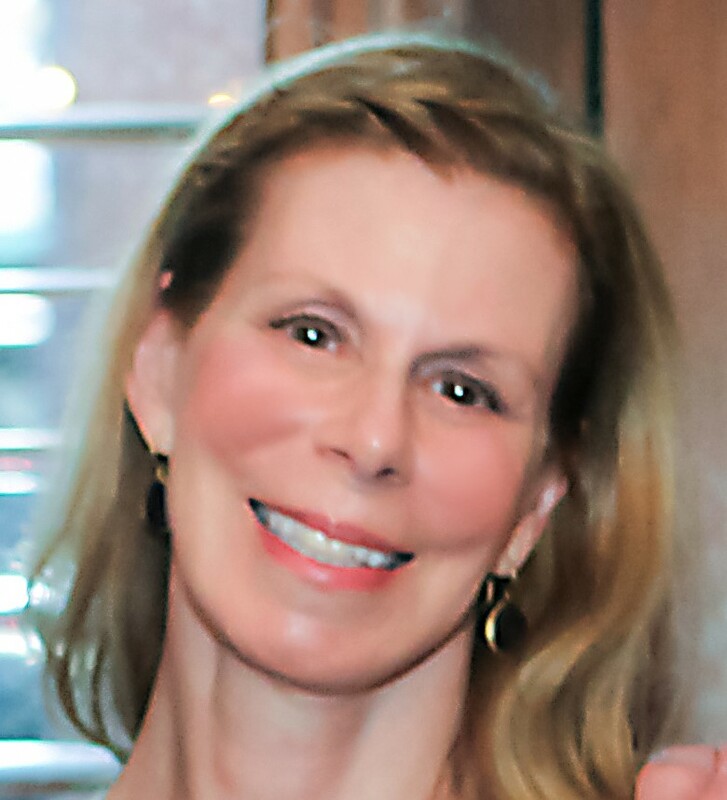 Carole Berke offers extensive experience in the development and execution of effective fundraising strategies for nonprofit organizations. Having worked as a Director of Development for a national advocacy organization she brings first-hand knowledge of fundraising challenges. Her experience includes Board assessments, foundation and corporate fundraising, endowment and capital campaigns, annual giving, major gifts, strategic development plans and special event fundraising. Working extensively with a variety of national and local nonprofit organizations, Ms. Berke has assisted them to obtain sustainable funding utilizing best practice standards in securing corporate sponsorship, raising foundation dollars and accessing public monies. She has helped to raise more than $10 million dollars for local and national charities. Ms. Berke has coordinated a multitude and range of events that include black tie-dinners, events, promotions, celebrity sporting events, children’s festivals, cocktail receptions, awards dinners, and national conferences. She assists organizations in the development of effective sponsorship materials for corporate solicitation and the formation of volunteer committees who become reliable funding sources. Ms. Berke holds a Masters degree in social work and a two year certificate in Community Psychiatry from the Washington School of Psychiatry. Copyright 2013 Carole Berke + Associates. All rights reserved.